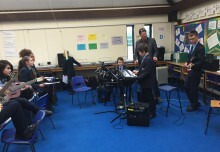 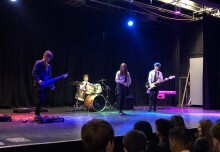 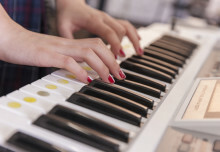 Rawlins Academy has been involved with Musical Futures for may years – we bought into Musical Futures ethos from the start and became a Champion School in whilst teaching KS4-5. 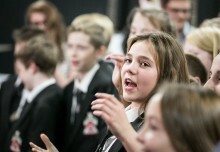 Since local reorganisation 5 years ago, we have also introduced Musical Futures programmes to KS3 students. 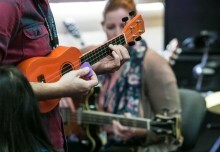 Throughout this time, our commitment to ensuring that everyone plays an instrument and learns through performing has never changed.